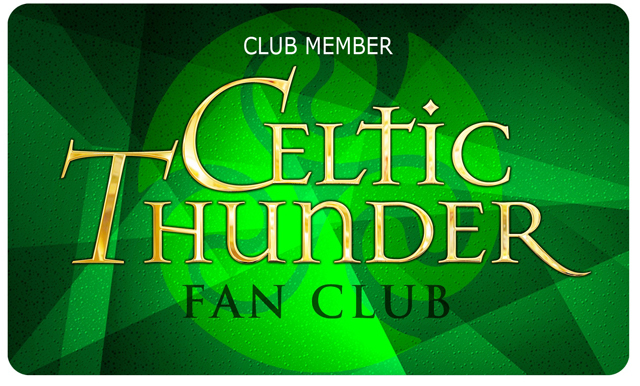 Green fan Club Members have no annual subscription agreement. Free to everyone who wants to join. 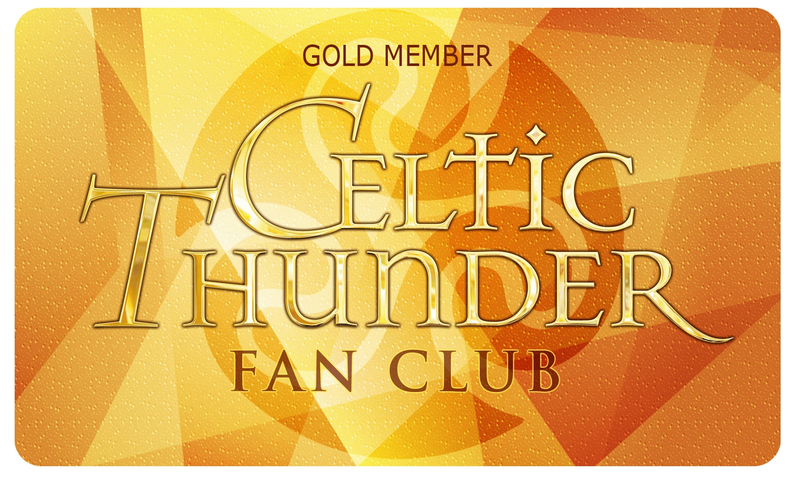 Pre-Sale access to Premium Seating at Celtic Thunder Shows 24 hours before public sale. 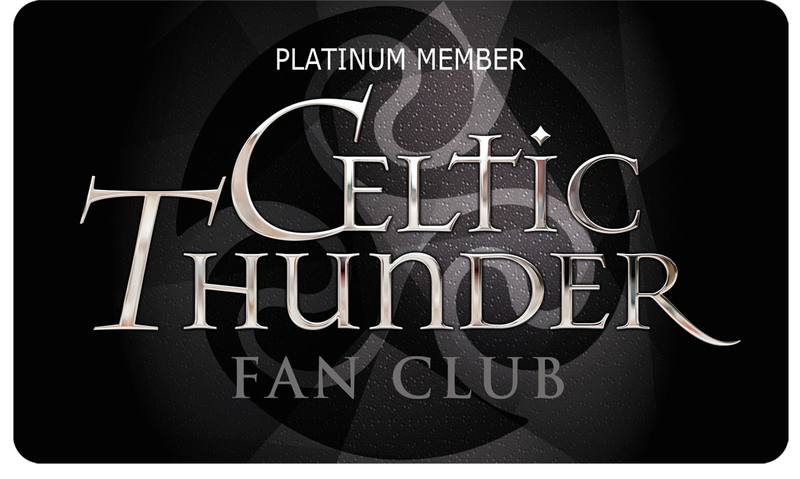 Pre-sale access to CT Sound Check Party Passes 24 hrs before public sale. Pre-sale Pass access to CT VIP Artist Events 24 hours before public sale.